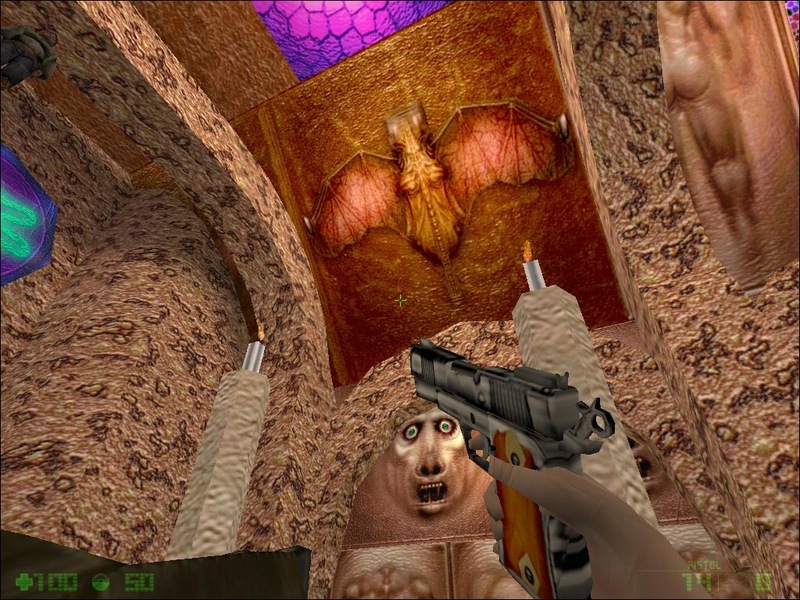 Half-life mods with flayed giants and Starcraft mutalisks road-rollered on the wall must be good. where is the one you mean StarCraft mutalisks road-rollered? when the first cutscene is over the game close and says me "couldnt not find models/soldier.mdl" and when i put configure keyboard theres anything keys. PLEASE HELP ME!!!!!!!!!!!!!! PLEASE!!! PLEASE!!! HEARD ME!!!!! !